With strong individual attributes, Komal is the ultimate team member and has been entrusted to lead our newly formed property management team. Her strong work ethic and enthusiastic personality is contagious to those around her and clients have confidence in her professionalism. Komal has the education, experience and local knowledge to back up her natural charisma. Komal has helped identify methods of improving efficiency and is striving to deliver on her commitments to ultimately improve customer satisfaction. �Her competitive & conscientious nature means she�s always looking for innovative ways to improve service and productivity. Komal finds satisfaction in putting together the perfect property or tenant for her clients. Komal is committed to Eview Casey and looks forward to working alongside you and to develop a sustained relationship. 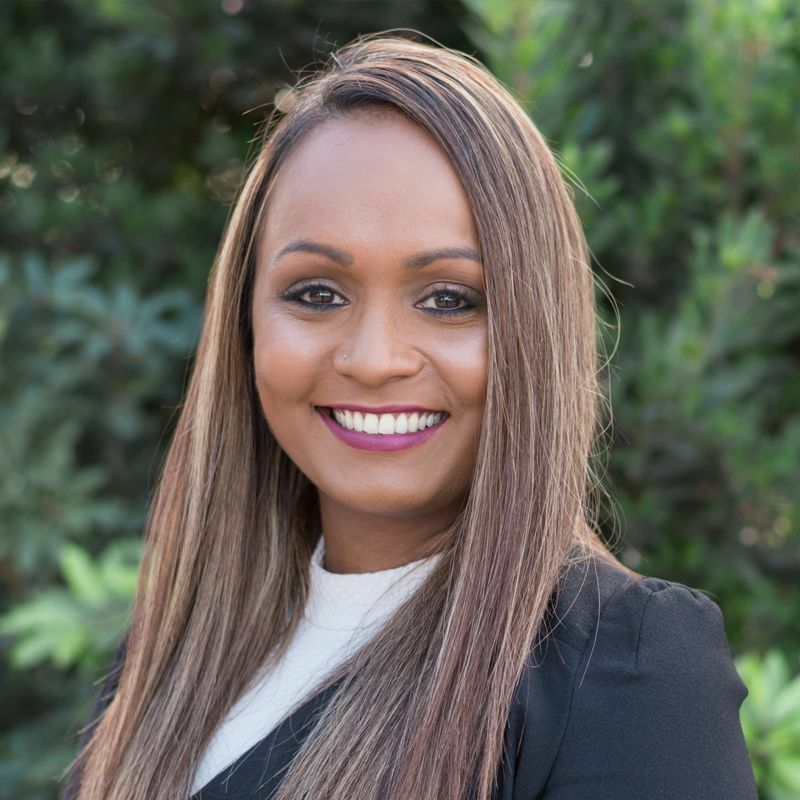 Being a proud mother of three, Komal loves spending quality time with her husband Sam and their children Aiesha, Romeo and Amani.� She enjoys watching AFL and shopping locally to support the community. would highly recommend Casey Estate Agents.